Ready for your fiber projects. 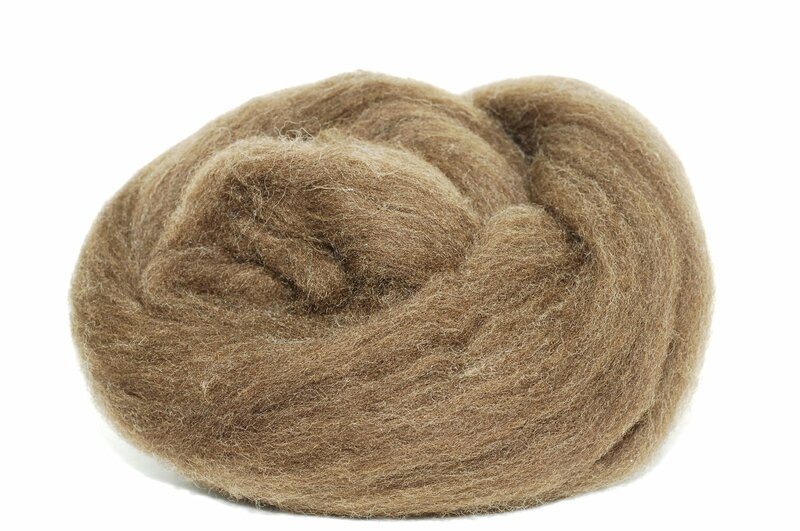 23 mic natural Brown Merino wool roving. Perfect for spinning, felting and dyeing. This takes acid dyes very easily.